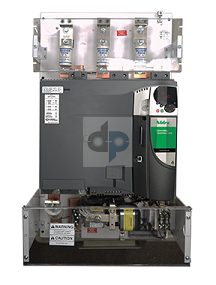 The Quantum MP is a packaged Mentor MP DC drive providing reliability, power and control to increase productivity for both new machines and applications in which DC motors are already installed. The Quantum MP package includes the drive, fusing, power switching and 115Vac interface making it the ideal choice for rapid retrofits with regenerative and non-regenerative modules available to suit your application. 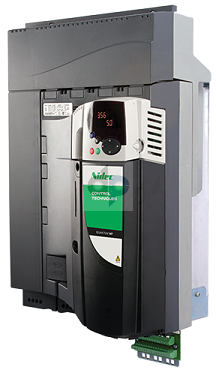 The Quantum MP saves engineering time and panel space making it ideal for North American customers.